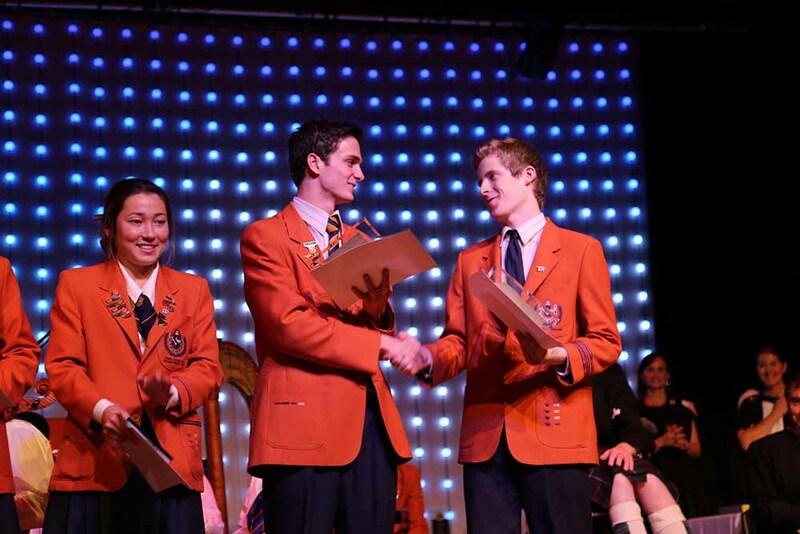 In 2014 Matt graduated from St Stephens College in the Gold Coast, receiving an ATAR score of 99.9 and Dux of the school. 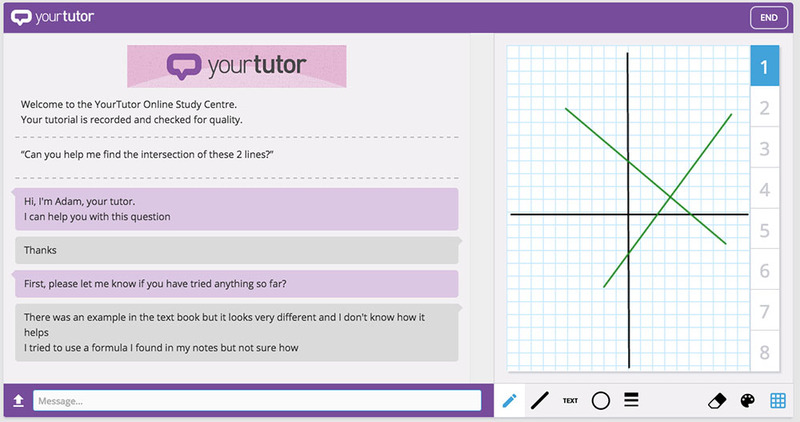 He took some time out to chat to us about his experiences of using YourTutor. Why Tutoring? And What Exactly is Online Tutoring, Anyway? A couple of weeks ago a book entitled Why Tutoring? arrived at our offices. 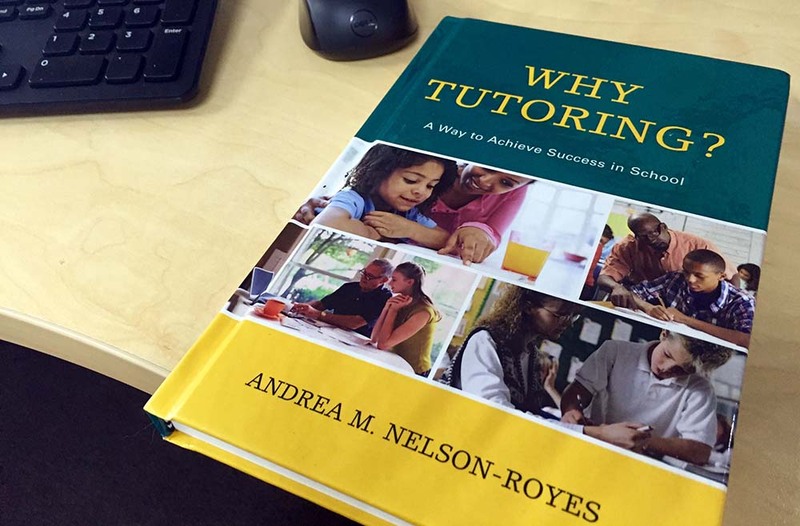 Written by Andrea Nelson-Royes, Why Tutoring? is a comprehensive analysis of the history, pedagogical benefits, and current state of the art of tutoring. Today we release a new online classroom, rebuilt from the ground up, to help make these tutor and student interactions as seamless as possible. Sunday night is the busiest night of the week for study. And, understandably, it's a time TAFE teachers struggle to be available for student support needs without stretching out contact hours even further. So what exactly did your students need help with last night? Here's a glimpse into just a few ways your students got help with YourTutor, right when they needed it. Switching off, English writing standards, and personal learning. Here's what we heard from TAFE teachers about their students last week.